This page of Original art is from Punisher War Journal Issue 5. 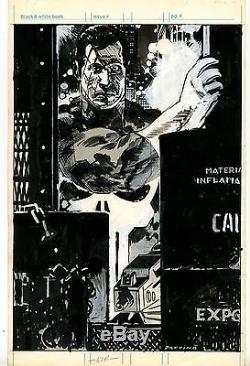 Drawn by the late Jorge Zaffino. Measures 11x17 with no holes or tears. 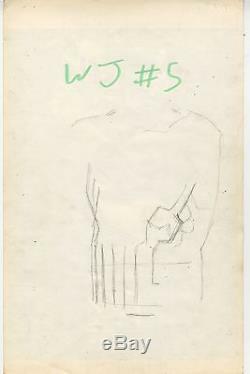 The item "Jorge Zaffino original art- PUNISHER War Journal #5 Pin-up page" is in sale since Monday, January 16, 2017. This item is in the category "Collectibles\Comics\Original Comic Art\Interior Pages". The seller is "greenpoint" and is located in Los Angeles, California.